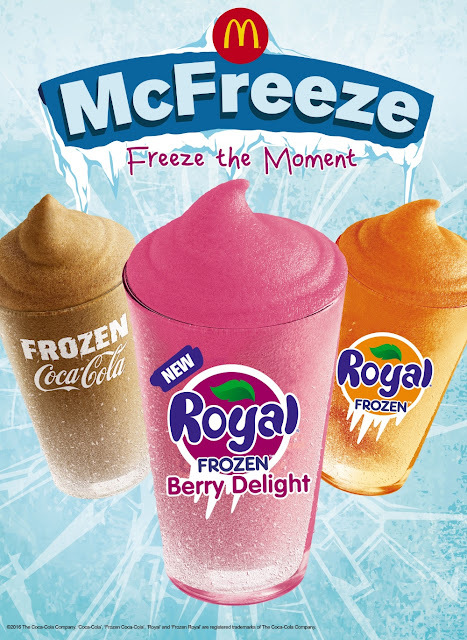 McDonald’s is giving customers more opportunities to freeze the moment with the newest McFreeze flavor! Select stores nationwide will serve McFreeze in Frozen Royal Berry Delight – bold flavors of mixed berries swirled into an icy, refreshing drink. Available for a limited time only, the new light and sweet beverage is perfect for cooling down and creating more feel-good moments worth freezing. 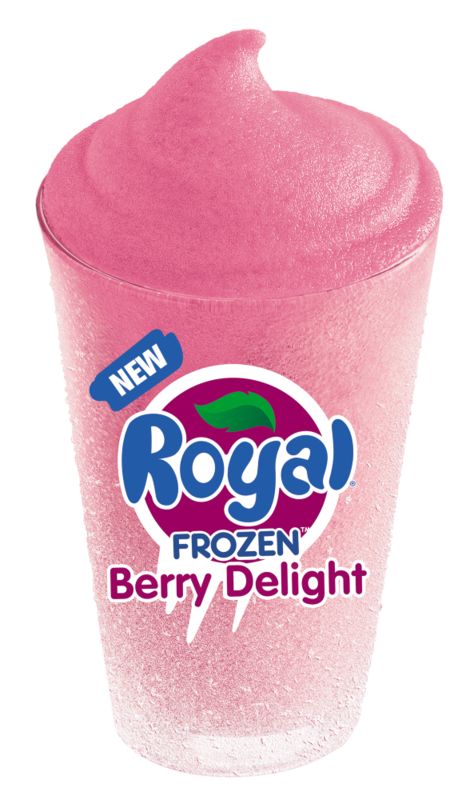 The new Frozen Royal Berry Delight, along with the other McFreeze flavors, Frozen Coke and Frozen Royal, are available for 24 hours in select stores via Dine-In, Take-Out, and Drive-Thru. Got a McFreeze moment you want to share? Sip a McFreeze and share your story on our Facebook page, www.facebook.com/McDo.ph, or tag @McDo_PH on Twitter or Instagram.